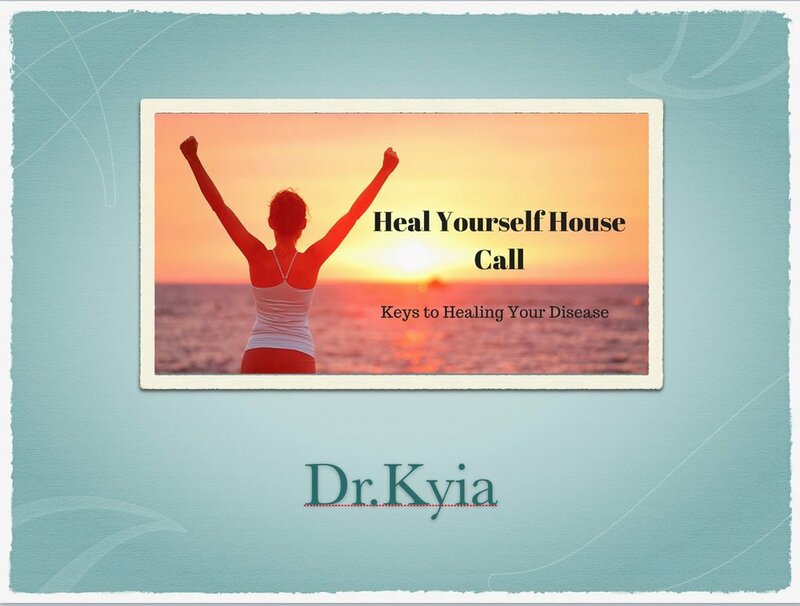 Heal Yourself House Call! FREE Webinar!! Ready to learn how to KICK YOUR DIS-EASE TO THE CURB??!! If so, sign up for the FREE webinar NOW! A FREE 3 part toolkit to help you get your "mojo" back! Quick, simple, easy tips for increasing your energy, your libido, your sleep, your creativity, and all the things that make life JUICY! !